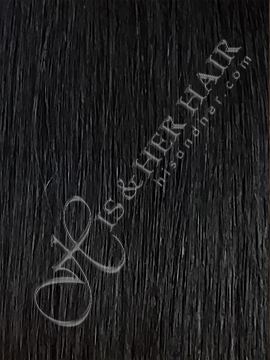 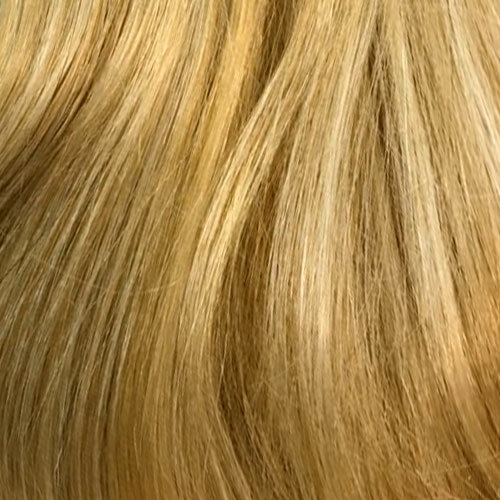 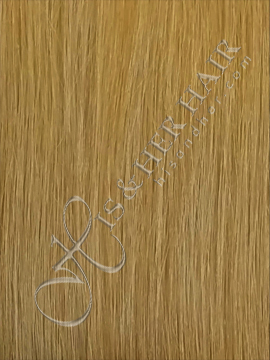 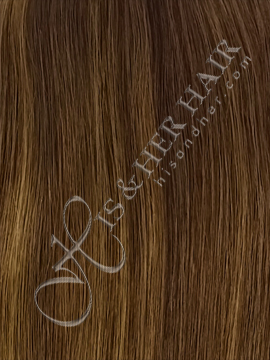 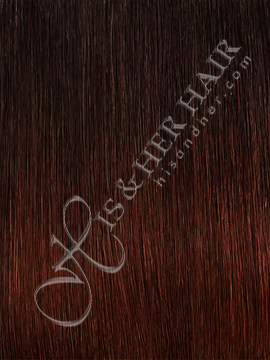 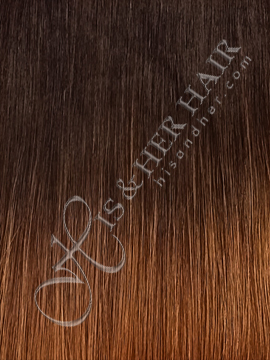 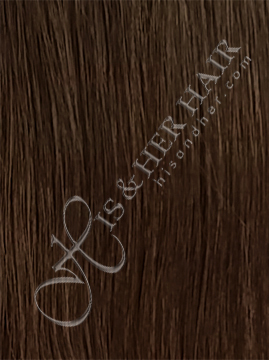 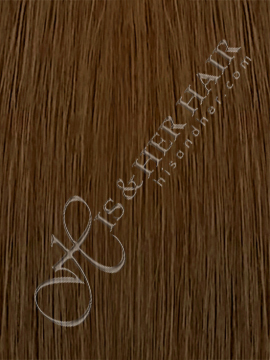 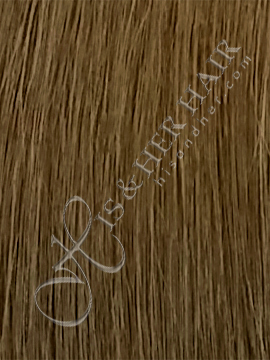 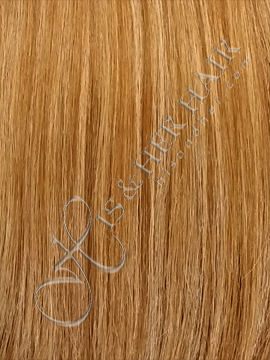 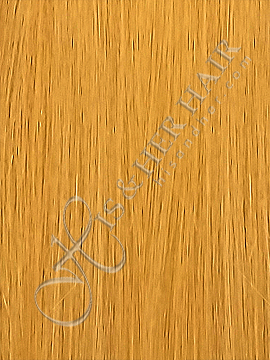 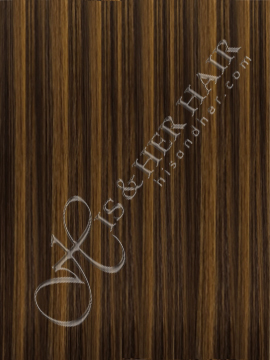 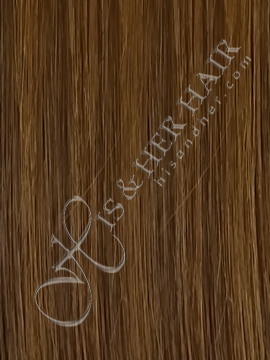 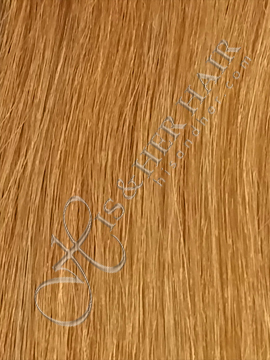 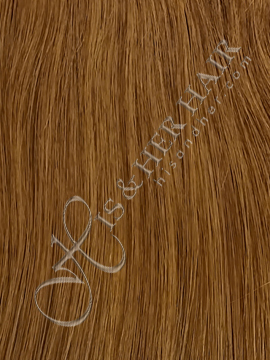 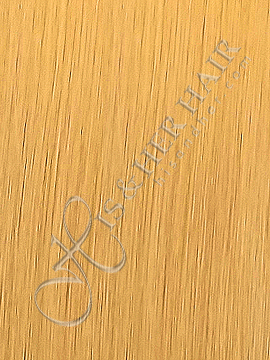 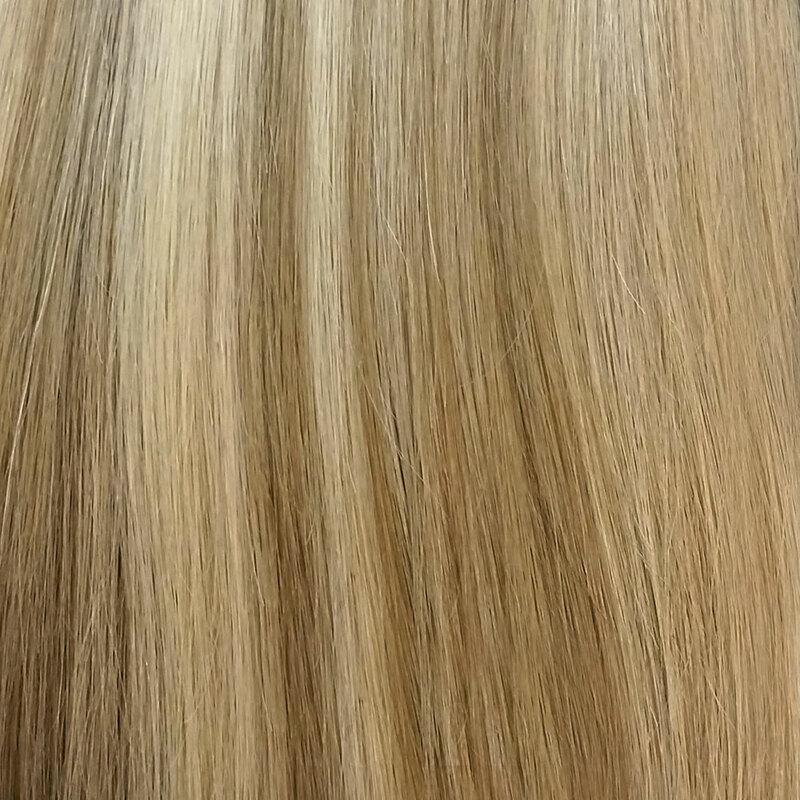 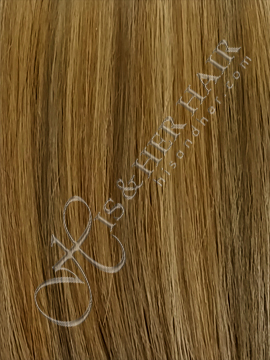 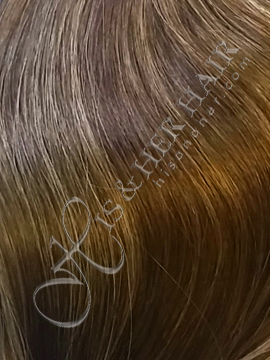 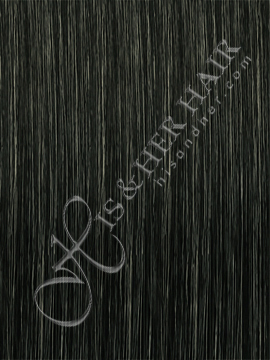 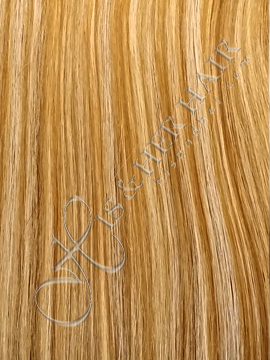 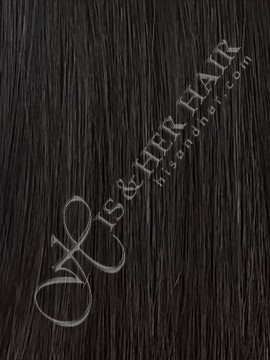 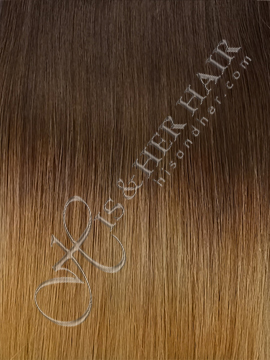 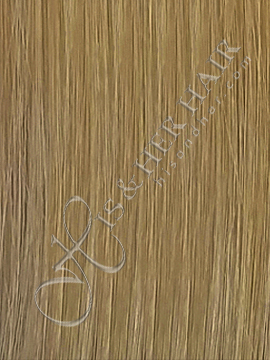 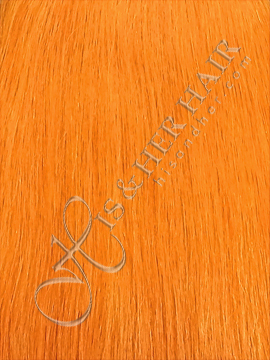 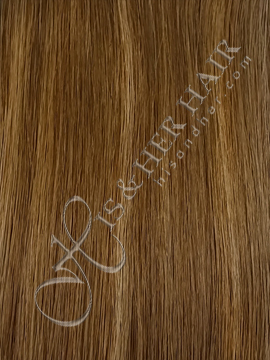 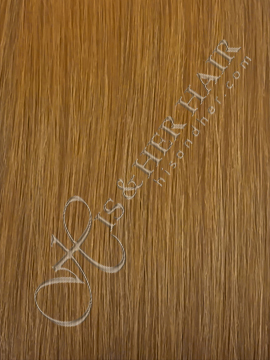 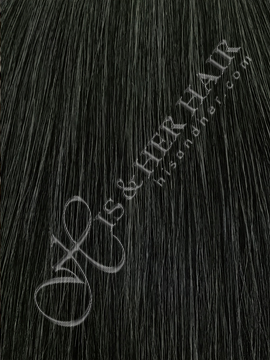 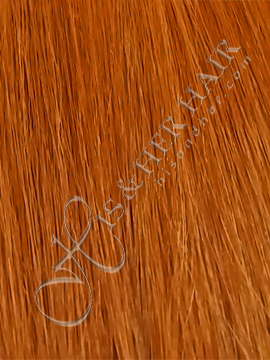 The most popular versatile texture!!! 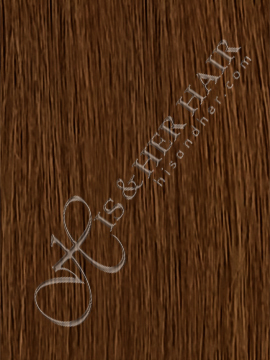 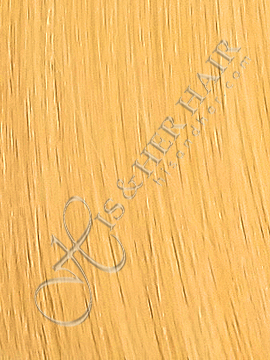 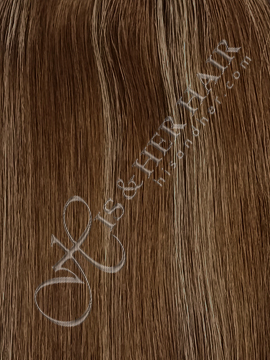 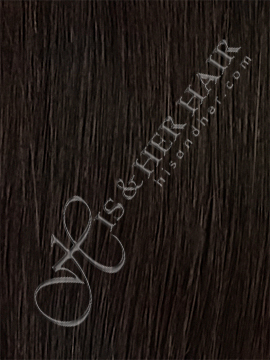 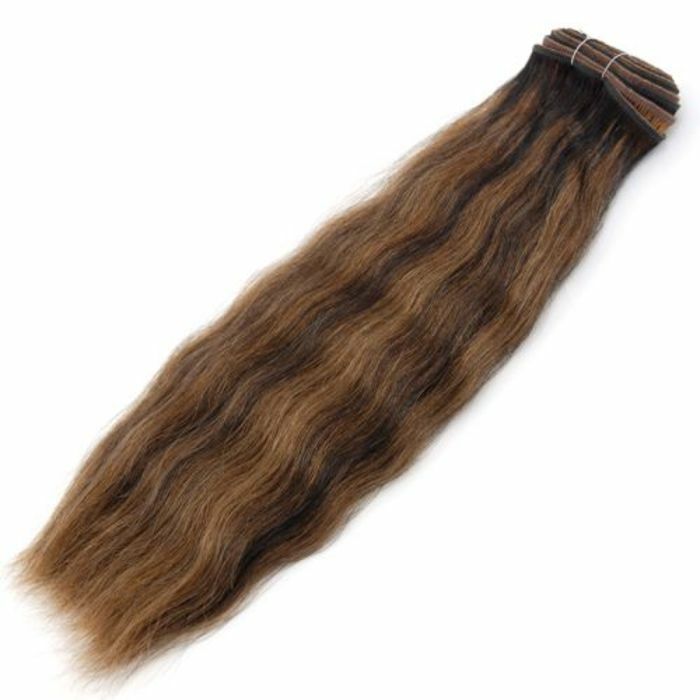 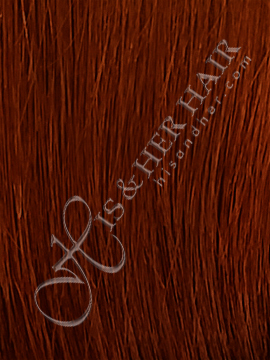 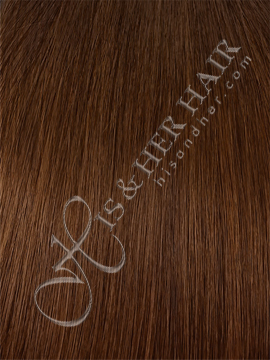 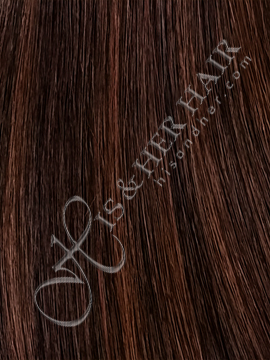 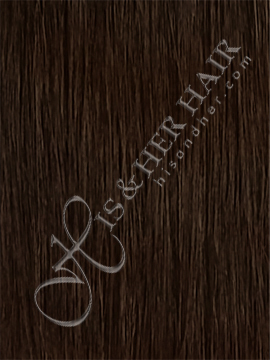 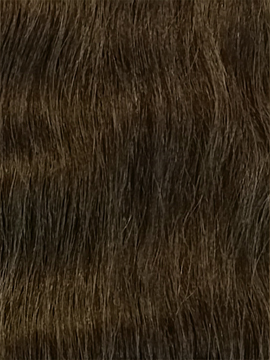 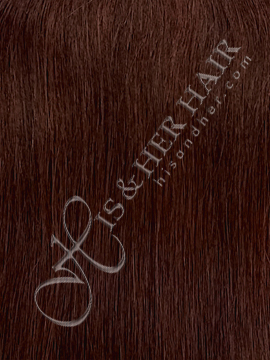 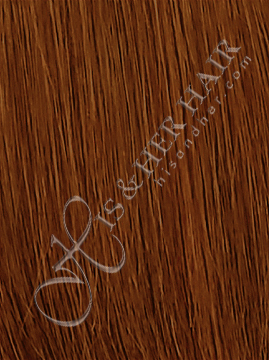 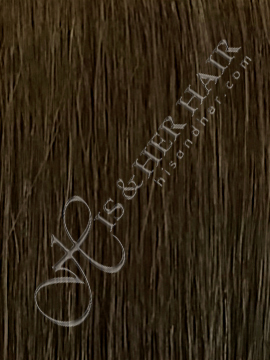 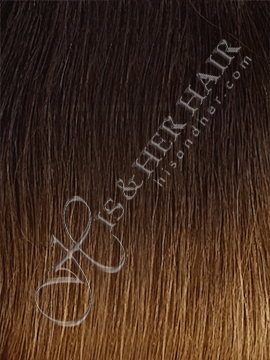 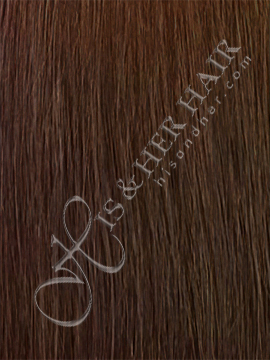 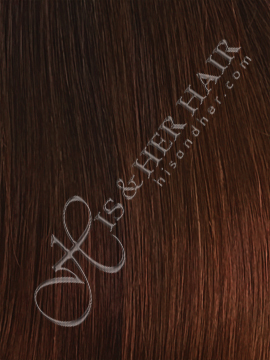 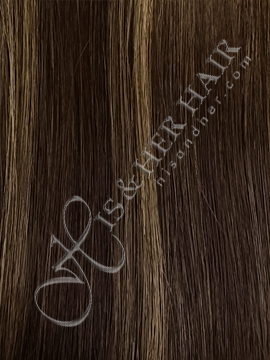 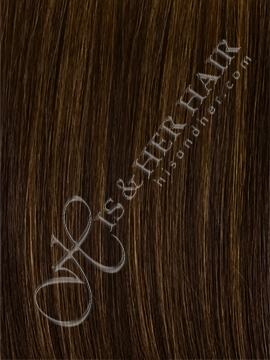 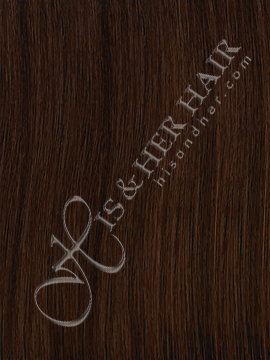 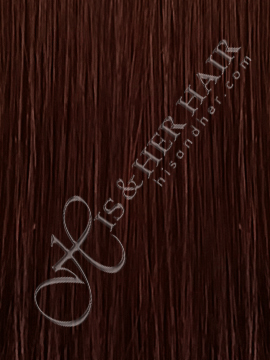 50% Italian Mink® is a soft and fine texture. 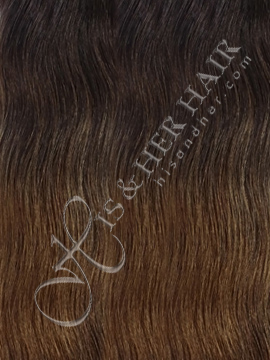 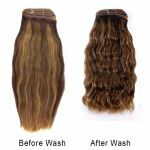 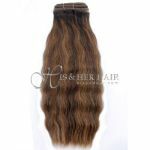 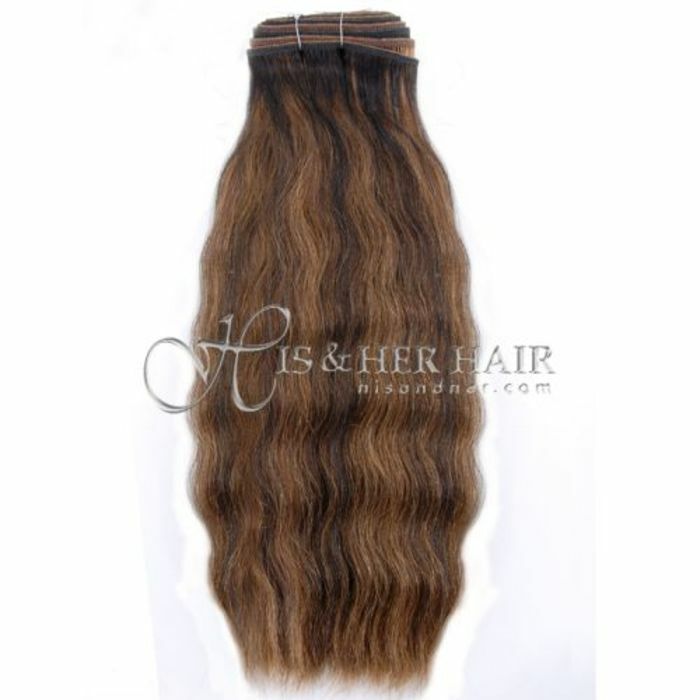 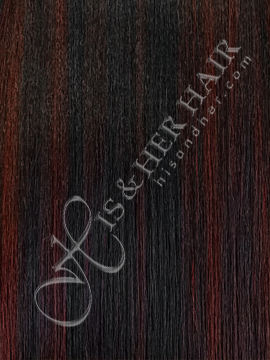 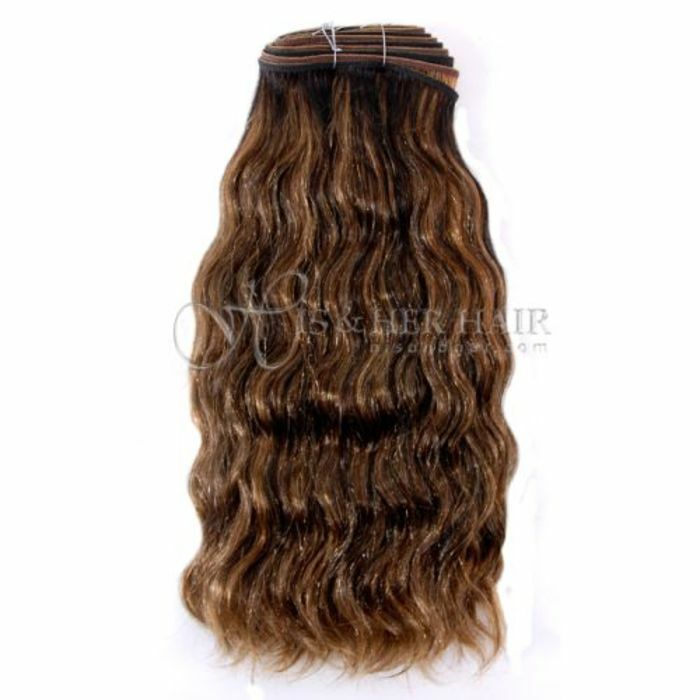 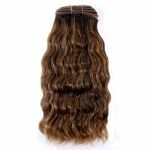 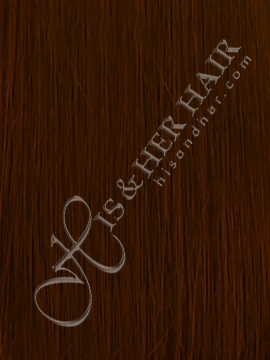 You can wet this texture and wear it wavy and/or blow dry straight. You can also set it with rollers and wear it with bouncy curls. THE WET & WAVE HAIR! 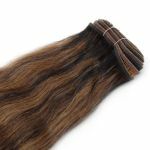 GREAT FOR ANY OCCASIONS! 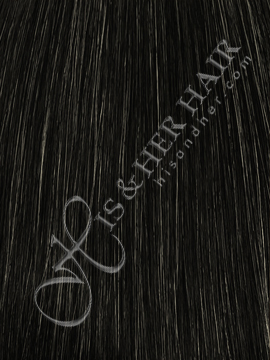 Hair Length* --- Please Select --- 08"~10" 10"~12" 12"~14" 16"~18" 20"~22" 24"~26"